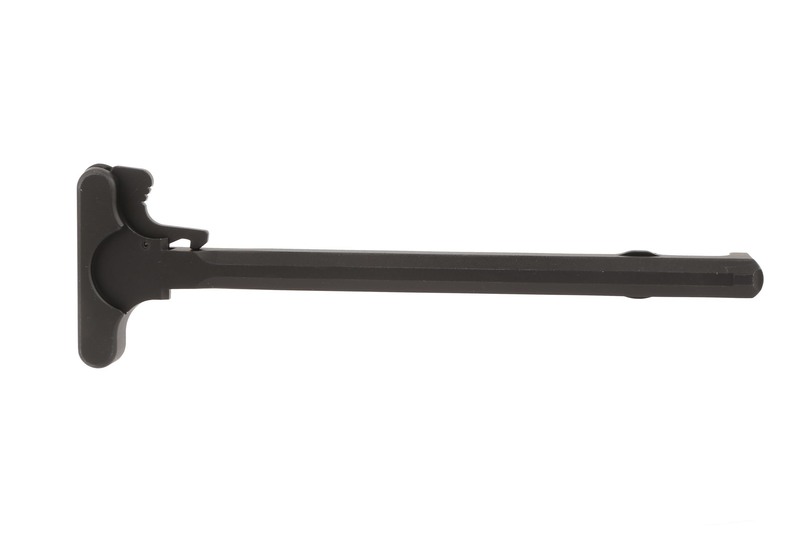 You can't build an AR-15 without a charging handle, and this standard charging handle from Anderson Manufacturing is a good choice for a basic build. It is precision CNC machined from 7075-T6 aluminum and hardcoat Type III anodized black. Nothing fancy here, just a well-made part that will deliver reliable service, and economical enough to keep one on hand in your spare parts kit. Not even a week and the coating rubbed off with a oily rag and not soon after a viable area that still has coating on it started to rust, this is extremely disappointing effort on anderson's part. <br>From PA: this is not normal. Contact us and we will get a good one in your hands. Looks and fits well. No complaints. Nice finish, have them in three different manufacturers uppers, always fit perfectly. Shipped super fast. 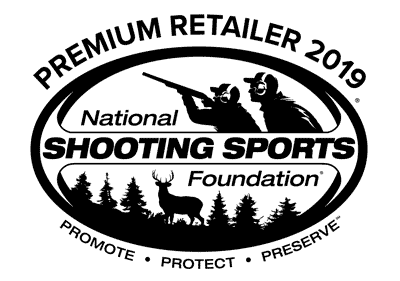 Thanks Primary Arms. Check handle close before installing. Bought 3 of these charging handles for teo of my new builds and one as a spare. Well went to the range to fire my new .300 Blackout build. everything was going fine for about five rounds then i began having cycling issues and several failure to fire. Seemed like the bolt was not cycling right. After checking the buffer and spring, Trigger controls and re-lubing the bolt tried again. Same thing was happening. So when i got home i took everything apart for a closer inspection. That is when i noticed that when i pulled the charging handle the bolt was hanging up in the upper. That is when i noticed that the charging handle had a big indentation in it where it rides on top of the bolt. I changed charging handles. Problem Solved. Will be calling PA to see if they will send me a new one. Since I think it was a manufacturing defect. Bought this CH on sale and it does what it says. I'm left-handed and considered an ambi CH, but until I grab one, this straight-forward handle feels like it will do just fine: fits well in an Aero upper, easy to manipulate even with my off hand (right). Excellent quality charging handle. Bought for a ghost firearms pistol upper. Fit perfect. Couldn't ask for anything more out of a standard charging handle. Again thanks P A for all the choices. Little flimsy will bend if mishandled 400 rounds later still works great. Great part for a normal use. Cheap worked for a few charges and then bent and did not slide freely. Replaced it within two days of putting it in my AR I'd recommend spending the extra few dollars for a quality charging handle. Primary's shipping and customer service were top notch as always. Had my order in two days. Charging handles break.Buy a good one, then throw one of these in the bag for a spare.Or get a better latch and run this one... your call. Not the best but it works. 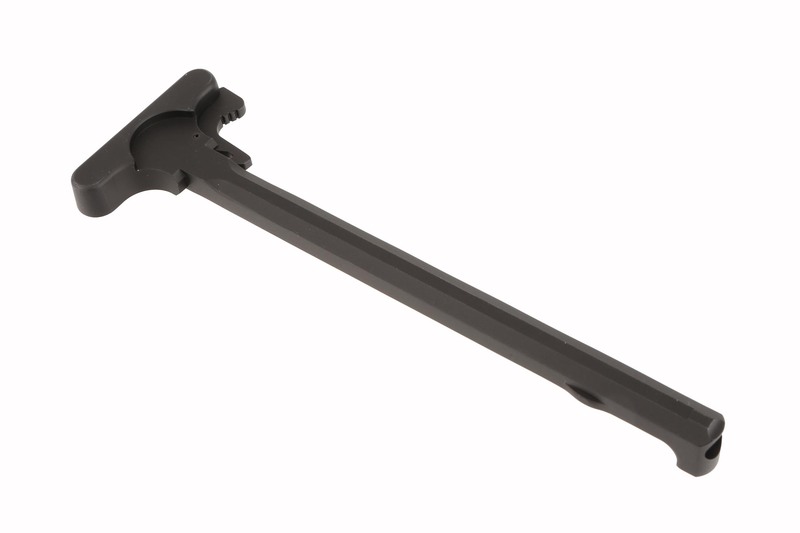 This is a basic milspec AR-15 charging handle. It is will made with a consistent finish. What can you say, nice handle. Used with Anderson Upper and BCG, for the money you can't beat this combo. turns out the handle i got did not function properly. it wouldn't travel all the way in, so it wouldn't latch without a push. the BCG was banging into it.no worries though. PA took care of it and made things right. Exactly what I wanted for my AR build. Building a plinking AR so was perfect. 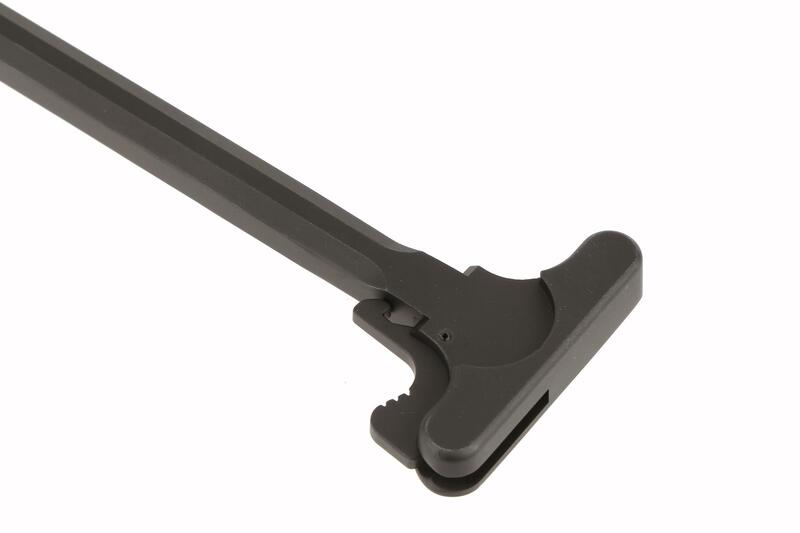 It's just a plain regular charging handle, nothing fancy, just what I ordered.PA has become my "go-to" place. Was happy to find a charging Handel that was same brand as my lower. Nice product, great price. Shipped promptly.